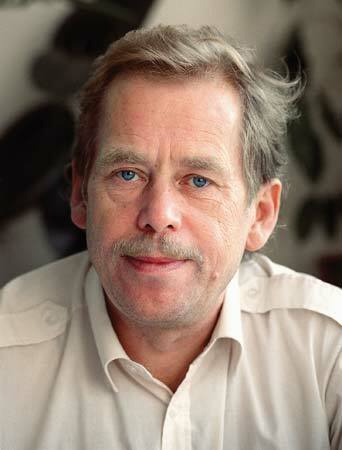 Václav Havel, October 5, 1936 to December 11, 2011. Photo courtesy of Brittanica. Real wisdom, the voice of the human spirit, is timeless, no matter the language or ‘parlance of the times’ it expresses in, or through whom it flows. 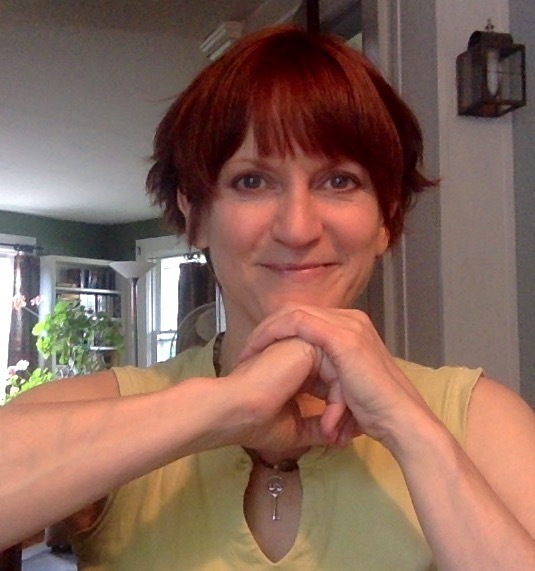 And those who invoke it — those who walk the Underworld or Hero’s Journey in which the timeless wisdom is remembered — and who then embody and in whatever way is true-to-purpose express it, are the transformative leaders of every age, whether publicly visible or quietly sowing the seeds of their purpose and alchemical ‘medicine’ in the world. Václav Havel was a Czech writer, playwright, philosopher, dissident, “moral visionary” and statesman during an epically transformative time. In 1989, he became the first democratically elected president of Czechoslovakia in 41 years. After the split of Czechoslovakia, he was elected as the first president of the Czech Republic until 2003. Václav Havel remembered. Photo courtesy of VoxEuorp.eu. Havel’s writings, including the essay “The Power of the Powerless,“ are examples of how “words are a form of action, capable of influencing great change,” as Ingrid Bengis wrote. Again and again, he emphasized that at the root of so much violence, dysfunction, and societal challenge was “a crisis of the human spirit,” and he called for “a radical renewal of human responsibility” that was anchored in a higher ideal (and morality) and revitalized human spirit. Havel’s inspiration and wisdom is very much in sync with the “energies (and astro) of now,” in fact. He was born October 5, 1936 — with Sun and Mercury in Libra (where both are as I write this post), Saturn in Pisces, Aquarius Rising, Moon in Gemini, Mars and Neptune in Virgo, and Venus and Midheaven in Sagittarius. 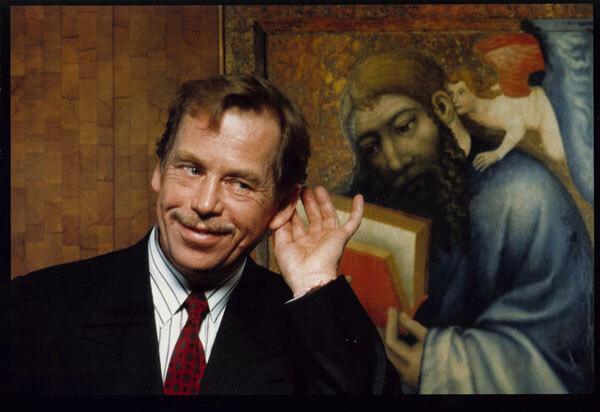 Václav Havel at Prague’s National Gallery in 1992. Photo by Pavel Štecha, as featured in “Havel: An Authentic Life,” by Jan Vihan, In the Fray (link below). “The kind of hope that I often think about … I understand above all as a state of mind, not a state of the world. Either we have hope within us, or we don’t. It is a dimension of the soul. It’s not essentially dependent upon some particular observation of the world or estimate of the situation. 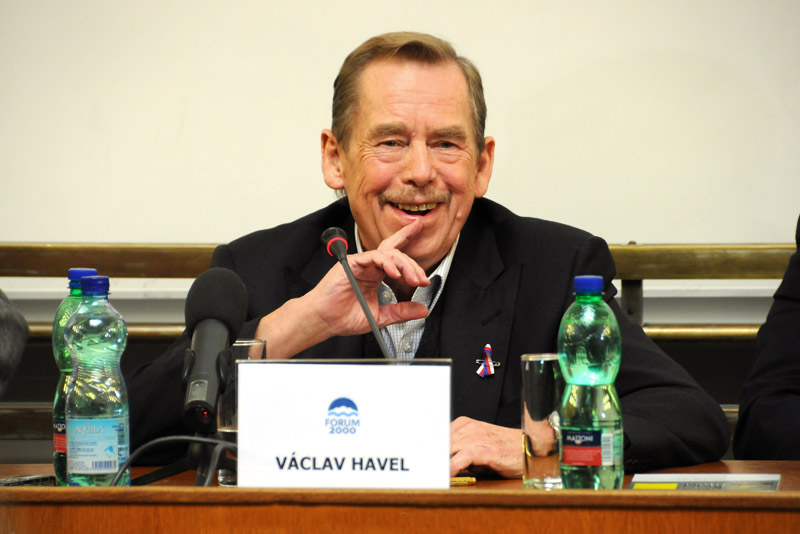 Václav Havel, November 2009, at the Freedom and Its Adversaries conference, Prague. Photo by Ondřej Sláma, shared in the public domain via Wikimedia. Timeless wisdom is always timely, eh? May we let it stir us alive, to call up what has heart and joy and passionate purpose for us, and to invoke the illuminated Way to grounding and expressing it in the world, in the unique way that is our own. Thanks to VoxEurope, and to Jan Vihan via In the Fray, for inspired reflections on the wisdom embodied by Vaclav Havel. Wonderful post. Somehow, I wasn’t aware of this aspect of the man whom I saw from the news as the president of a newly free country. Thanks for sharing this information. What a beautiful post. I look forward to reading more about Vaclav Havel’s wisdom, Thanks Jamie. Many thanks for this post, Jamie. We surely, sorely need people like Vaclav Havel to remind us that each of us can, in our own way, use our power to bring some light to the world. Yes, Moondark is always very powerful for me – having been born then – and over time I have got better at heeding its call to retreat, reflect, do something nourishing and renewing. 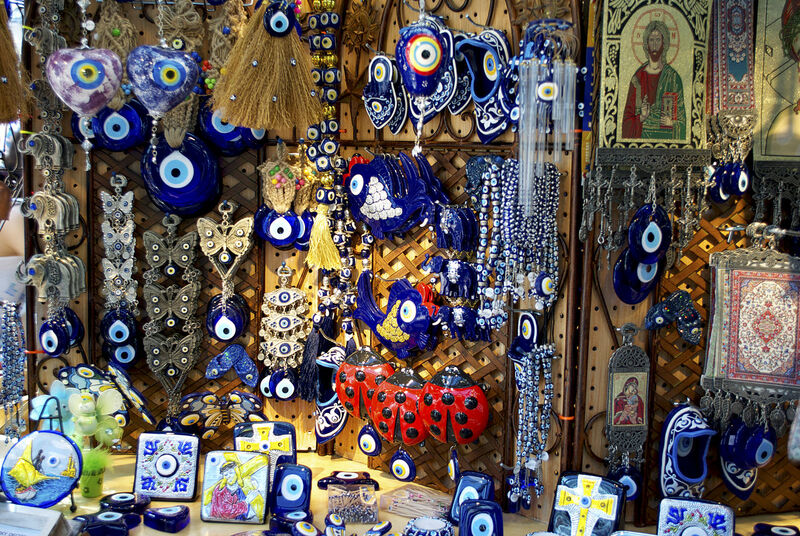 Looking forward to this Libran New Moon! “Timely” wisdom of the “timeless” variety. Thanks and love, Jamie! Wow, brilliant quotes. I love this guys writing. Very profound. Many thanks for this enlightening perspective. Warmest regards! Thank you. Yes, the world needs more inspired, ethically aware political leadership. When I hear of it, it’s always heartening! Mote so it be. Much love.